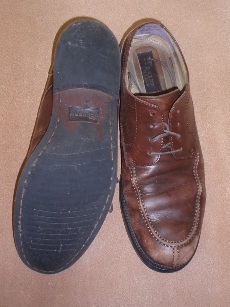 Then, using old world craftsmanship we cement and/ or sew your new soles on. 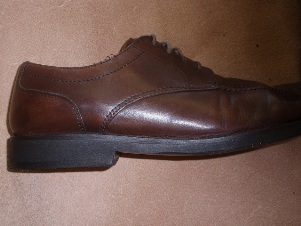 We use the finest materials available for your shoes, restoring them to factory new condition. 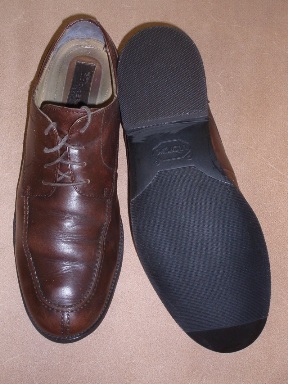 We do quite a few of these for our local customers, their repeat business is testament to our success in repairing and resoling Dockers shoes.